The New Rare Brand Magazine is here! 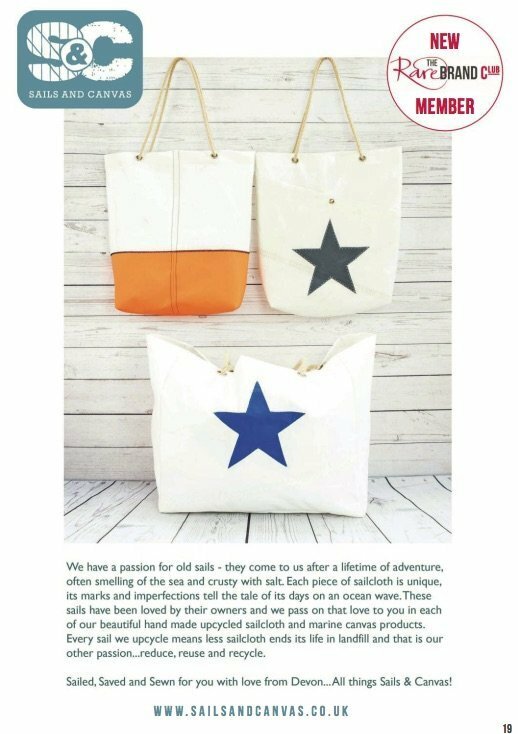 Here is a copy of RARE, the first e-magazine from Rare Brand Market – Sails and Canvas is a new Rare Brand Club Member…our upcycled sailcloth products sit well with Rare’s collections from other small independant brands. Enjoy the read! !